Prince Frederick, Duke of York (16 August 1763 - 5 January 1827), was the second son of George III and Queen Charlotte. He became heir presumptive to the British throne on the death of his father in 1820 but never became king because he died before his older brother, George IV. Prince Frederick was born on 16 August 1763 at St James’ Palace, London, the second son of King George III and Queen Charlotte and younger brother of George IV. He was George III’s favourite son, but despite this, he was close friends with his brother George. On 27 November 1784, Frederick was made Duke of York and Albany and Earl of Ulster. Frederick and George shared the same extravagant lifestyle, though Frederick took his official duties rather more seriously than his brother. He was constantly in debt due to his passion for gambling, both on horses and cards. 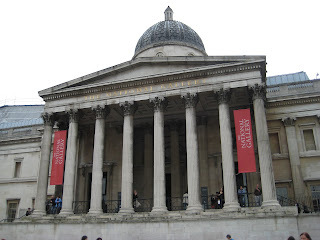 During the Regency crisis of 1788 he supported George, causing him to fall out with his parents. On 29 September 1791, in Berlin, the Duke married his cousin, Princess Frederica Charlotte of Prussia. The ceremony was repeated at Buckingham Palace on 23 November 1791. The marriage was not successful; they had no children and the couple soon separated. 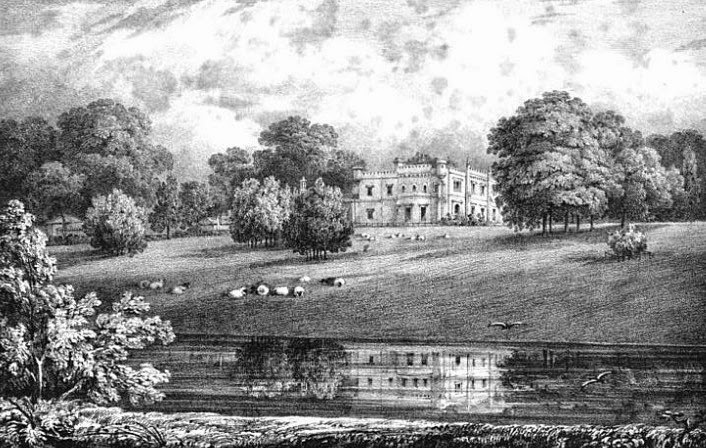 The Duchess of York retired to Oatlands Park in Weybridge, where she lived an eccentric life until her death in 1820. She was a popular local benefactress and was buried in Weybridge Old Church. Frederick joined the army in 1780 and spent several years in Hanover studying at the University of Gottingen with his younger brothers. As an inexperienced officer, he was put in command of the army in Flanders and suffered humiliating defeat. He became commander-in-chief of the British army in 1795 and embarked upon a series of reforms which revolutionised the army. He took control of discipline, training the troops in drill and field manoeuvres. He also ensured the provision of greatcoats bought with public funds rather than the old system of leaving colonels to clothe their own regiments. In addition, he introduced a system for sending confidential reports to head office. The Duke created and trained the Rifle Brigade – the 95th Regiment – and equipped them with deadly accurate Baker rifles and uniforms designed for camouflage rather than display. The same desire for merit-based promotion led to the establishment of the Royal Military College in 1802 for the training of military officers. 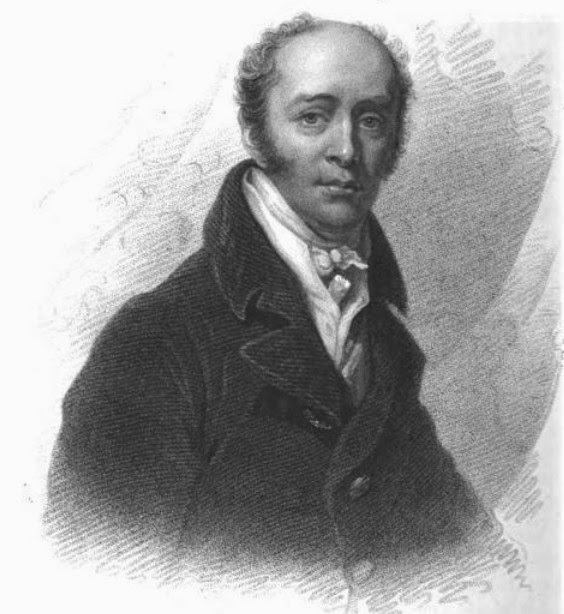 In January 1809, Lloyd Wardle, a radical member of parliament, brought accusations against the Duke of York and his mistress, Mrs Clarke. 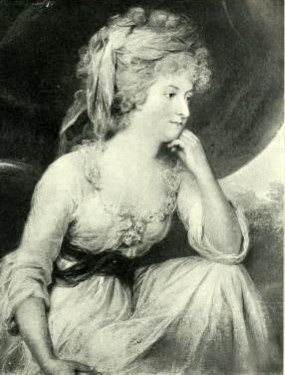 It was revealed that Mrs Clarke, an extravagant actress under the Duke’s protection, had accepted money from people wishful of buying promotion or favours in the military. The Duke was accused of knowing about her sales of office and even sharing the proceeds. Parliament examined the evidence closely before clearing the Duke of personal corruption or aiding the corruption of his mistress. However, it was clear that Mrs Clarke had been told far too much information of an official nature by her royal lover, and the Duke was obliged to resign his official appointments due to the embarrassment caused by this scandal. The Duke was, however, exonerated by his elder brother and reappointed commander-in-chief in 1811 when George became Prince Regent. 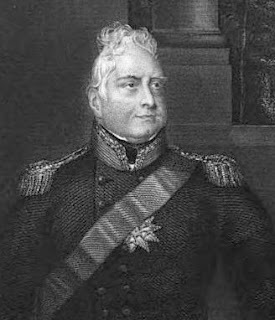 Frederick became heir presumptive to the British throne on the death of his father, George III, in 1820, but he never became king because he died on 5 January 1827, more than three years before his brother George IV. (1) From The Gentleman's Magazine (May 1789). William IV (21 August 1765 - 20 June 1837) was the third son of King George III and Queen Charlotte. He was made Duke of Clarence in 1789 and became King of the United Kingdom of Great Britain and Ireland and King of Hanover on the death of his brother George IV on 26 June 1830. Prince William Henry was born at Buckingham House on 21 August 1765, the third son of King George III and Queen Charlotte. As the third son, he never expected to become King, and at the age of 13, he embarked on a career in the navy. On 14 June 1779, William joined HMS Prince George as a midshipman under Admiral Digby. Henry Majendie, later Bishop of Chester, was appointed William's preceptor, to instruct and supervise him while at sea. 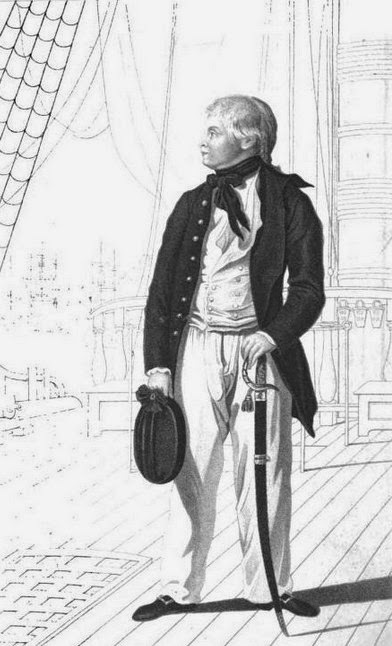 William worked up through the ranks to take command of his own ship, HMS Pegasus, in 1786. He served under Lord Nelson in the West Indies and the two became great friends. He was promoted to Rear-Admiral in charge of HMS Valiant in 1789, but retired from active service the following year. He was made an Admiral in 1798, but the rank was in name only, as was the title of Admiral of the Fleet, which he was granted in 1811. As a young man, William was at times over enthusiastic and lacking in tact which led to him being given the nickname of “Silly Billy”. He was a blunt man, who had a tendency to use strong language, but his friendly manner made him popular with the public. 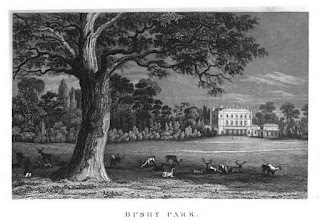 After retiring from the navy in 1790, William lived at Bushy Park with his mistress, the actress Dorothea Jordan, by whom he fathered ten illegitimate children who took the name Fitzclarence. He left her in 1811 when he was forced to marry in order to solve his financial problems. 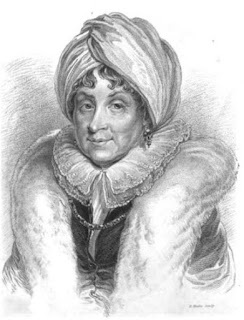 William married Princess Adelaide of Saxe-Meiningen at Kew Palace on 11 July 1818. The marriage was a happy one, but she was unable to provide William with an heir; she had two daughters who died as infants. Clarence House, which stands beside St James’ Palace, was built for William between 1825 and 1827, to the designs of John Nash. The interior of the house was plainly decorated and the final costs were around £22,000. William continued to live here rather than at Buckingham Palace after he became King. William had not expected to inherit the throne, but both his older brothers died before him without legitimate, living issue. Princess Charlotte, George IV’s only child, died in 1817, and then Frederick, Duke of York, died, childless, in 1827, leaving William heir to the throne. William became King of the United Kingdom of Great Britain and Ireland and King of Hanover on 26 June 1830 at the age of 64, on the death of his brother George IV. William was much more frugal than his brother George IV had been and this gained him popularity; he insisted on a coronation that cost a tenth of what his brother’s had cost. The reign of William IV saw great political reform. The general election of 1831 led to the formation of a Whig government under Lord Grey who was committed to the extension of the franchise. Against considerable opposition in the House of Lords, the First Reform Act was passed in 1832, increasing the number of people who could vote and redistributing Parliamentary seats more equitably. In 1833, after years of campaigning from William Wilberforce and others, slavery was abolished throughout the British Empire. Other laws were passed prohibiting young children from working in factories and establishing workhouses for the poor. In 1836, compulsory registration of births, marriages and deaths was introduced. 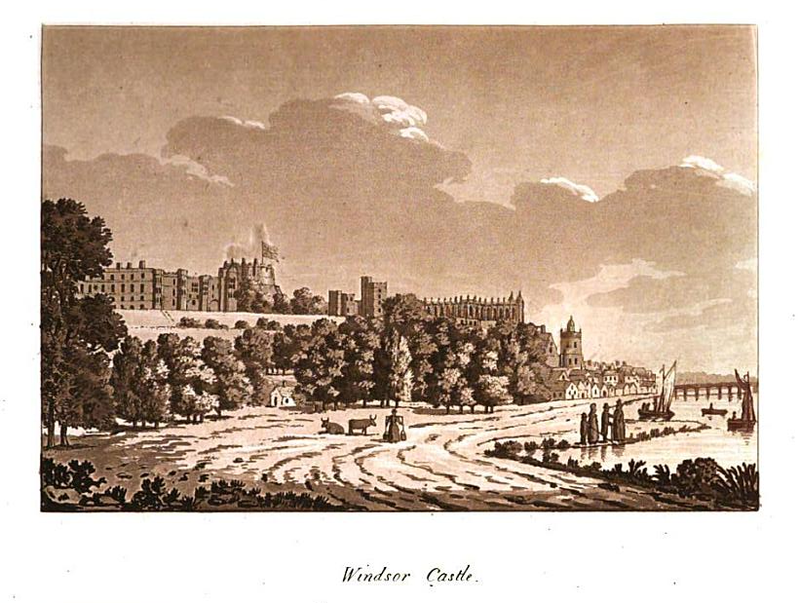 William died at Windsor Castle on 20 June 1837 without surviving legitimate children. 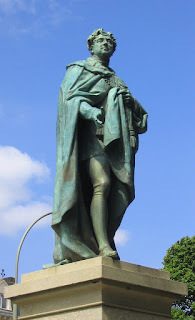 He was succeeded on the throne of the United Kingdom of Great Britain and Ireland by his niece, Victoria, and by his brother Ernest, Duke of Cumberland, as King of Hanover. 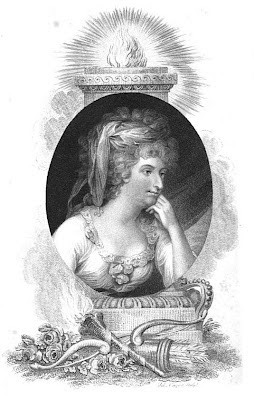 Maria Fitzherbert (26 July 1756 - 27 March 1837) was the secret wife of George, Prince of Wales, the future George IV. Maria Fitzherbert was born Maria Ann Smythe on 26 July 1756, the eldest daughter of William Smythe and Mary Ann Errington. 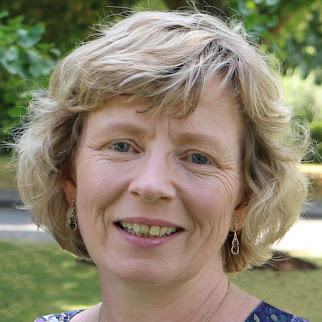 She came from a respectable family: William was the son of Sir John Smythe, Baronet, of Acton Burnel in Shropshire and her mother was related to the Earl of Sefton. She was strictly reared as a Roman Catholic and her education was completed in France. 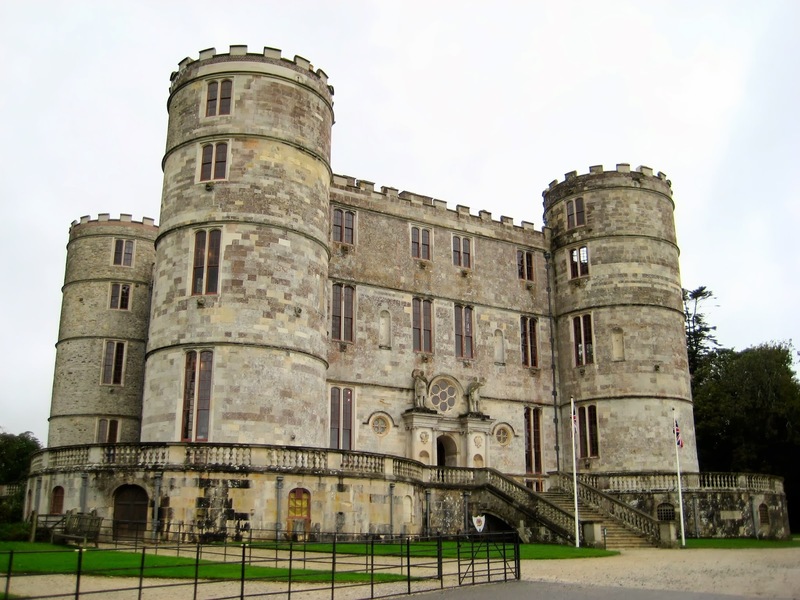 In July 1775, Maria married Edward Weld, a wealthy Catholic landowner of Lulworth Castle, who was sixteen years her senior. The marriage did not last long; Weld died after falling from his horse just a few months later, having failed to sign a new will in Maria's favour. 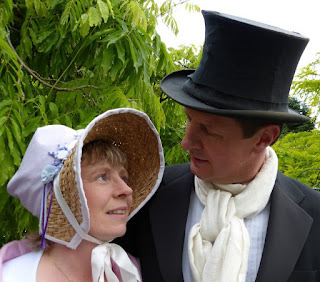 In 1778, she married again, this time to Thomas Fitzherbert of Swynnerton in Staffordshire. This marriage was also short-lived; Fitzherbert died from wounds inflicted during the anti-Catholic Gordon Riots in 1780, leaving Maria Fitzherbert a widow for the second time. In 1783, Maria became the object of royal attentions. George, Prince of Wales became infatuated with her, wanting her to become his mistress but Maria’s devout Catholic beliefs would not allow it. George decided that marriage was the only way to secure Maria's affections. On 15 December 1785 the Prince of Wales married Mrs Fitzherbert in a secret ceremony conducted by Robert Burt, an impoverished curate who set aside his scruples for the £500 fee. The marriage however was not legal. 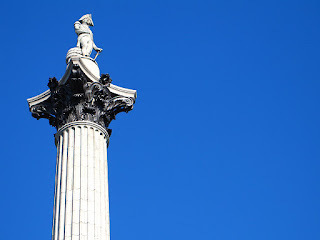 Not only did it contravene the Act of Settlement of 1701, preventing a Roman Catholic from ascending the British throne, but it breached the Royal Marriage Act of 1772. As a descendant of George II who was under 25 years of age, the prince required the king’s consent for the marriage to be legal; his consent would never have been given, because George III was vehemently opposed to his children marrying either Catholics or commoners, and Maria Fitzherbert was both. George and Maria spent much of their time in Brighton where Mrs Fitzherbert was treated as queen. They had separate houses which together formed the heart of fashionable society there. Mrs Fitzherbert’s house, Steine House, was a modest residence which boasted a long veranda overlooking the Steine; the Prince of Wales lived at Brighton Pavilion. However, by 1794, George and Maria's relationship was showing signs of strain, and the prince’s affections were wandering towards an older woman, Frances, Countess of Jersey. 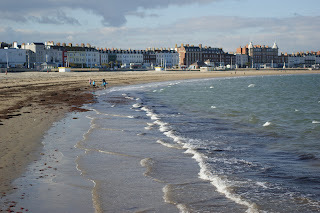 On 24 August, at Weymouth, George told his father that all connection with Mrs Fitzherbert had ceased and that he was ready to seek a Protestant bride, namely, his cousin, Caroline of Brunswick. By agreeing to this marriage, George hoped to appease parliament so that they would pay the huge debts he had amassed as well as shielding his relationship with Lady Jersey. 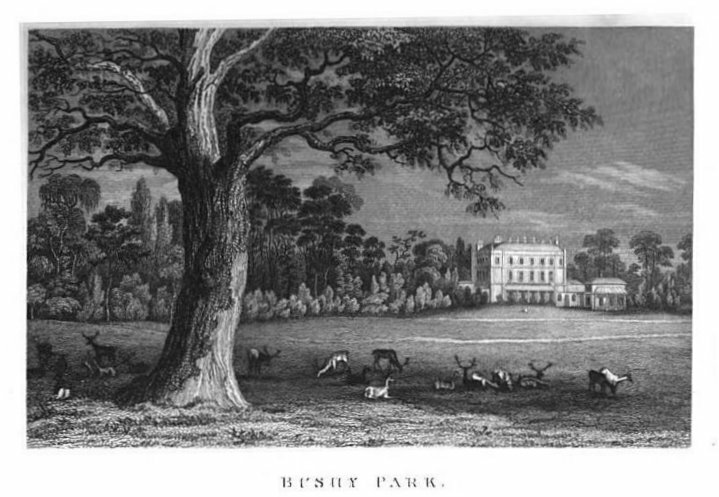 After their separation, the prince treated Mrs Fitzherbert with callous coldness, although his brothers continued to honour her with respect, especially the Duke of Kent who bought her a house, Castle Hill in Ealing, in 1798. In August 1798, George suddenly sought reconciliation with his former mistress. Maria was understandably sceptical. The prince characteristically sought to wear down her resistance. He revealed a will he had written in 1796 which left everything to Maria, “my real and true Wife” and showered her with presents. The couple were reunited in June 1800, though their relationship was not on as secure a footing as before. By 1807, the prince’s affections were wandering again, this time towards Lady Hertford. 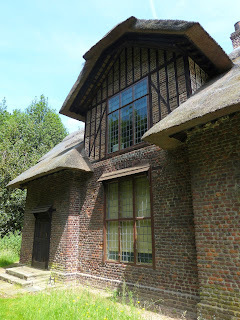 Unable to bear any further humiliation, on 18 December 1809, Maria sent George a farewell letter and after 1811, she did not return to the Pavilion until after George's death. However, she was more fortunate than many of George’s other mistresses; she received financial provision by way of a pension. After George’s death in 1830, William IV, was anxious to make amends with his brother’s long-term mistress. He invited Mrs Fitzherbert to the pavilion and offered her the title of Duchess. 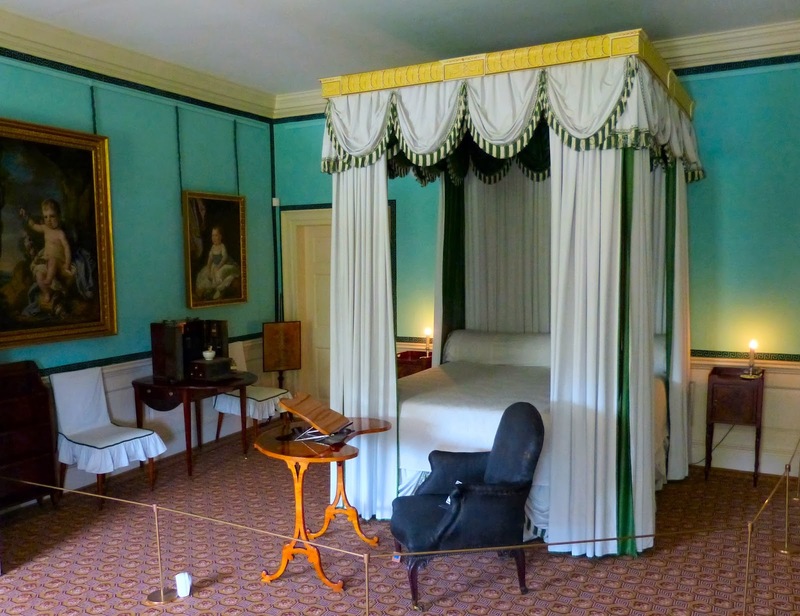 Although initially disinclined, Mrs Fitzherbert was persuaded and, from this time, her servants wore royal livery and she visited the Pavilion regularly. Maria Fitzherbert died on 27 March 1837 and was buried in Brighton. (1) From Memoirs of George IV by Robert Huish (1830). 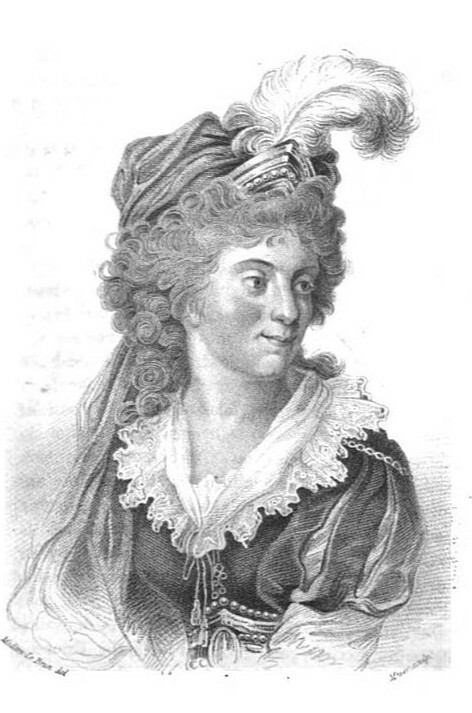 (2) From La Belle Assemblée (May 1810). George Augustus Frederick, Prince of Wales, was born on 12 August 1762 at St James’ Palace, the eldest son of George III and Queen Charlotte. He ruled for nine years as Regent, from 1811 to 1820, when his father became incapacitated due to mental instability and ill health, finally becoming King on 29 January 1820 on his father's death. He ruled for ten years until his own death in 1830. As his only legitimate issue, Princess Charlotte, had died in childbirth in 1817, he was succeeded by his brother, William IV. Unfortunately, George did not get on with his royal parents. George III preferred his second son, Frederick, to his heir and Queen Charlotte is said to have hated her eldest son. The King and Queen had simple tastes which did not sit well with the young Prince of Wales who chafed at the restrictions put on his behaviour. He took every opportunity to annoy his father whilst the King despised his heir’s extravagant and hedonistic lifestyle. He was further alienated from his father after an abortive attempt to take power during the Regency crisis of 1788. Unlike his brothers, George was not allowed to enter military service, but was kept at home with his sisters, who adored him, with very little to do. This lack of occupation only drove him to more excesses and increased his resentment towards his parents. George was genuinely devoted to the arts and became a great connoisseur of paintings and furniture, amassing a huge collection during his lifetime and inspiring the establishment of the National Gallery. He loved both playing and listening to music, was well versed in literature and was an ardent supporter of the theatre. 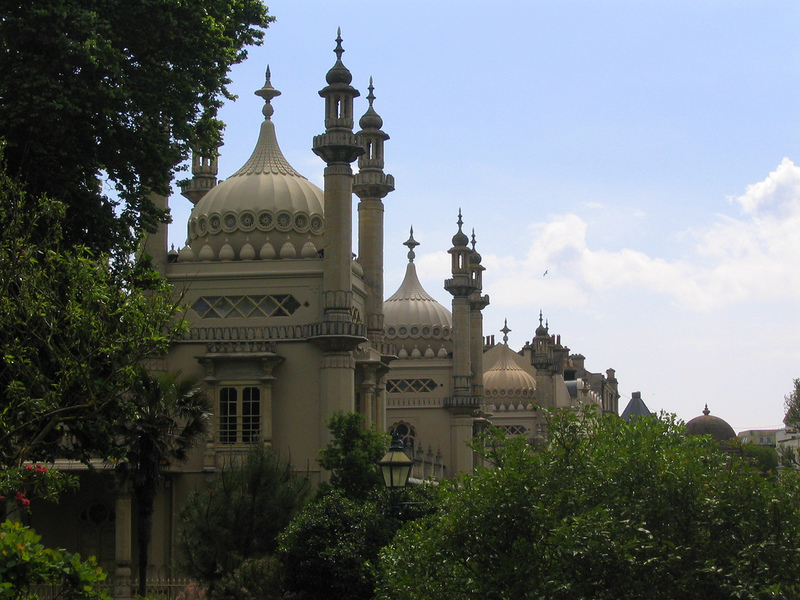 He also loved architecture and was intimately involved with the redesign of Buckingham Palace and Windsor Castle, and, most notably, the Brighton Pavilion, which remains a lasting monument to his architectural extravagance, where his creative genius was allowed free reign. His patronage of Brighton encouraged the development of the fashionable seaside resort. As a young man, George was both handsome and popular. He was considered to be 'the first gentleman of England' because of his polished manners and witty conversation. He was extravagant and entertained lavishly, moving in a set of people who shared in his excesses of gambling and drinking that included the Barrymore brothers, Richard Brinsley Sheridan, Beau Brummell and Charles James Fox. However, George was selfish and unfeeling and a far from faithful friend. Parissien states that: "Although he was frequently complimented on his manners, when it came to people or principle he found it all too easy to abandon them, along with consideration and politeness." George was a passionate but inconstant lover. He had many mistresses, including Maria Fitzherbert; Mary "Perdita" Robinson; Lady Melbourne; Grace Eliot; Frances, Countess of Jersey; Isabella, Marchioness of Hertford; and Lady Conyngham. He reluctantly agreed to marry his cousin, Caroline of Brunswick, in 1795, in order to get parliament to pay his debts. They had one daughter, Princess Charlotte, but the marriage was a disaster and the couple soon separated. George's callous treatment of his wife coupled with his extravagance lost him much of his early popularity. In later life, George became vastly overweight through years of overindulgence. His health deteriorated and he spent the latter part of his reign in virtual seclusion in the Royal Lodge, Windsor. He died at Windsor on 26 June 1830, aged 67 years of age. 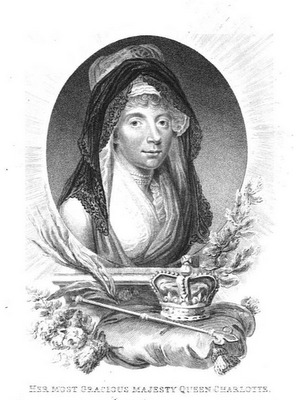 Queen Charlotte (19 May 1744 - 17 November 1818) was the wife of George III. She was a keen botanist and helped develop the gardens at Kew. Princess Charlotte of Mecklenburg-Strelitz was born on 19 May 1744. On 8 September 1761, she married King George III of England, just a few hours after meeting him for the first time. The Princess was not generally thought handsome, but was gracious and devoted to her husband. The couple enjoyed many happy years together with a mutual love of the outdoors and a preference for austere living. 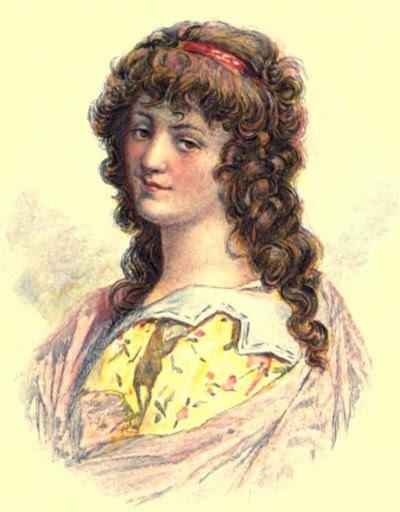 Charlotte was a patroness of the arts and a keen amateur botanist. George III gave Richmond Lodge and estate to Queen Charlotte in 1761 as part of their marriage settlement, and, during the 1770s, she developed a retreat, known today as Queen Charlotte’s Cottage, within the grounds of what is now Kew Gardens, as a picnic place for her family. It was situated near a paddock known as the New Menagerie which housed exotic animals including buffaloes, the first kangaroos to arrive in England and a quagga, a now extinct animal similar to a zebra. Charlotte was instructed in botany by Sir James Edward Smith and in botanical illustration by Francis Bauer and Margaret Meen. After 1804, however, as her husband’s health deteriorated, she grew fat and unpleasant, unable to cope with her husband’s illness, and growing afraid to be left alone with him. She died on 17 November 1818, outlived by her sick husband, and was buried in the royal vault of St George's Chapel, Windsor Castle, on 2 December 1818. 1. George, Prince of Wales (1762-1830). Became King George IV on his father’s death in 1820. 2. Prince Frederick, Duke of York and Albany (1763-1827). 3. Prince William, Duke of Clarence (1765-1837). Became King William IV on the death of his brother George in 1830. 4. Charlotte, Princess Royal (1766-1828). 5. 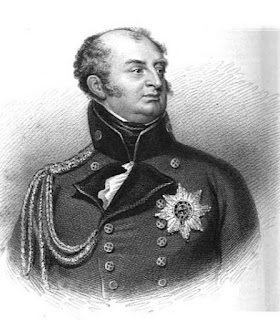 Prince Edward, Duke of Kent (1767-1820). Father to Queen Victoria. 6. 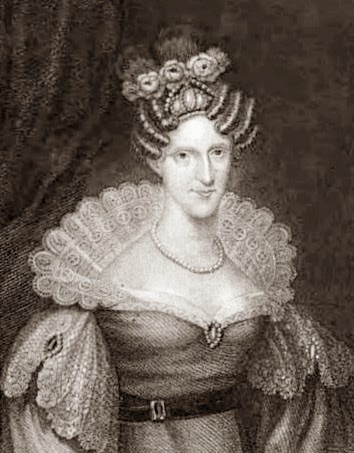 Princess Augusta Sophia (1768-1840). 8. Prince Ernest, Duke of Cumberland (1771-1851). Became King of Hanover in 1837. 9. 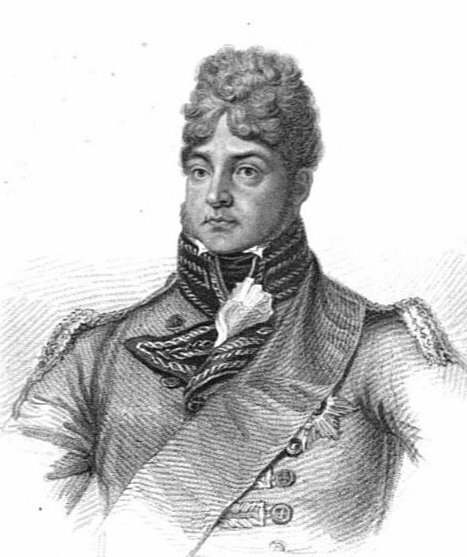 Prince Augustus Frederick, Duke of Sussex (1773-1843). 10. Prince Adolphus, Duke of Cambridge (1774-1850). 11. 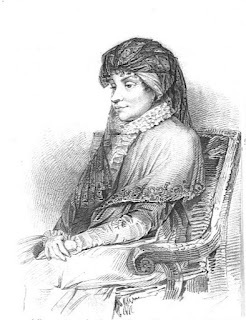 Princess Mary, Duchess of Gloucester (1776-1857). 12. 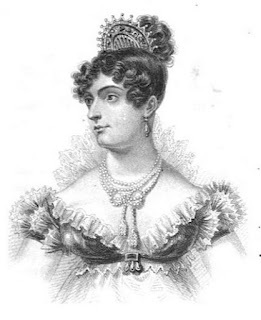 Princess Sophia (1777-1848). It is believed that she had an illegitimate child by the King’s equerry, Thomas Garth, in Weymouth in 1800. 13. Prince Octavius (1779-1783). Died in infancy. 14. Prince Alfred (1780-1782). Died in infancy. 15. 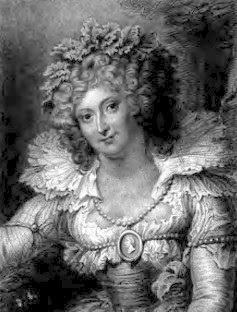 Princess Amelia (1783-1810). Favourite child of George III. Her death in 1810 plunged her father into a deep melancholy which led to a bout of insanity from which he never recovered. 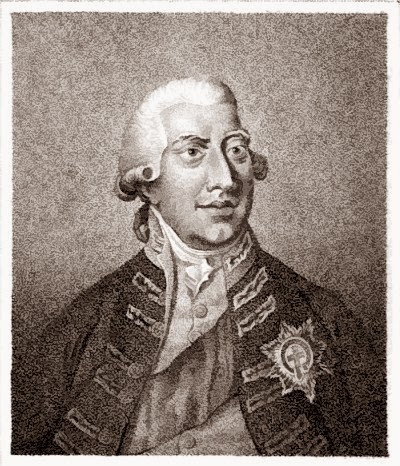 George III (4 June 1738 - 29 January 1820) was the third Hanoverian King of Great Britain. 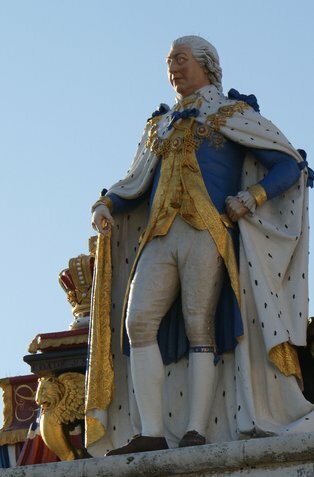 He reigned from 25 October 1760 to 29 January 1820 and is still the longest reigning British King. He is most remembered for his 'madness' which led to his eldest son, the future George IV, being made Regent in 1811. George III was born on 4 June 1738, the eldest son of Frederick, Prince of Wales, and Augusta of Saxe-Gotha. He became heir to the throne on 20 March 1751 on the death of his father, and became King on 25 October 1760 on the death of his grandfather, George II. He was crowned in Westminster Abbey on 22 September 1761. Unlike his Hanoverian predecessors, he was born and raised in England. He was a conscientious ruler who worked hard to govern the country by constitutional means, and managed to have good working relationships with most of his prime ministers. On 8 September 1761, shortly before his coronation, George married Charlotte of Mecklenburg-Strelitz, having met her only a few hours before the ceremony. Despite this, it was a successful marriage, producing fifteen children including two future monarchs, George IV and William IV. He did not, however, have a good relationship with all of his offspring. In particular, he became hostile to his eldest son, George, who in his turn did everything possible to annoy his father. The royal Princesses had a very severe upbringing. They had very little to do apart from waiting on their parents. With the passing of the Royal Marriage Act in 1772, all descendants of King George II below the age of 25 years were required to seek the king’s consent for the marriage to be legal. As the king strongly opposed marriage to Roman Catholics or persons of lesser ranks, this limited the choice of potential spouses so severely that the royal Princesses were deprived of forming happy marriages. George III bought Buckingham Palace in 1762 for the sum of £28,000 from the son of the last Duke of Buckingham. Previously known simply as Buckingham House, it became the official London residence of George III and has served every British sovereign since. 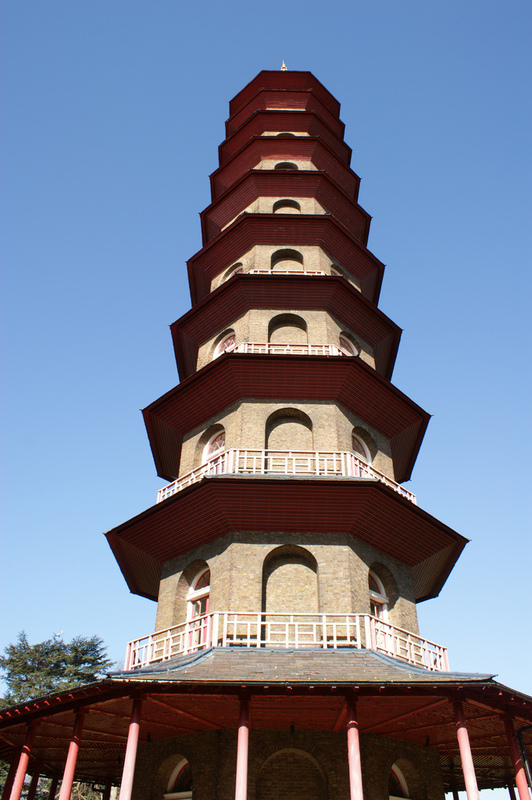 George took a keen interest in agriculture and put new farming methods into practise on his farms at Richmond and Windsor with very profitable results. He also visited many farms and had numerous conversations with his subjects about farming which gained him the nickname “Farmer George.” His ability to speak to ordinary people gained him much popularity and respect. From 1788, George’s health deteriorated and he was subject to incapacitating fits which gave the appearance of insanity. This is now believed to have been caused by a hereditary physical illness known as porphyria, whose victims experience delirium and delusions which can give the appearance of madness. He suffered from bouts in 1788, 1801 and 1804 but after periods of recuperation, he was able to resume his rule. However, after another attack in 1810-11, he relapsed into a condition of permanent derangement and blindness and was forced to make his son, George, Prince Regent, to rule in his stead. 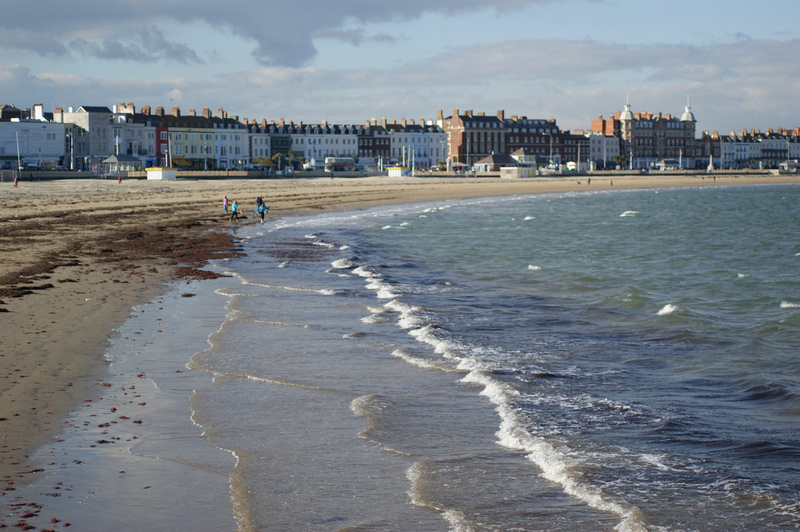 During these periods of recuperation following his bouts of insanity, George III spent many happy months in the seaside town of Weymouth in Dorset. He visited the town in 1789 and then almost every year from 1791 to 1805. A bathing machine was purchased for the king’s use, he enjoyed the theatre and cruises and he pursued his passion for agriculture. A statue on the promenade commemorates this royal association. George III never recovered his sanity and died at Windsor Castle on 29 January 1820, aged 81 years of age. He was buried in the royal vault of St George's Chapel, Windsor Castle, on 16 February 1820. The Regency period refers to the nine years from 1811 to 1820 when the Prince of Wales, the future George IV, ruled as Regent during the final illness of his father, George III. 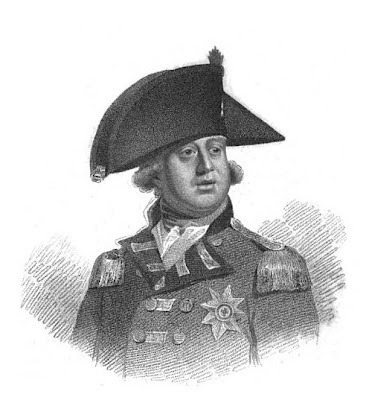 During the latter years of his reign, George III was subject to periods of mental illness. It is now believed that he was suffering from porphyria, an inherited disease whose symptoms of delirium and hallucinations can give the appearance of insanity. In November 1788, George III suffered his first bout of madness. 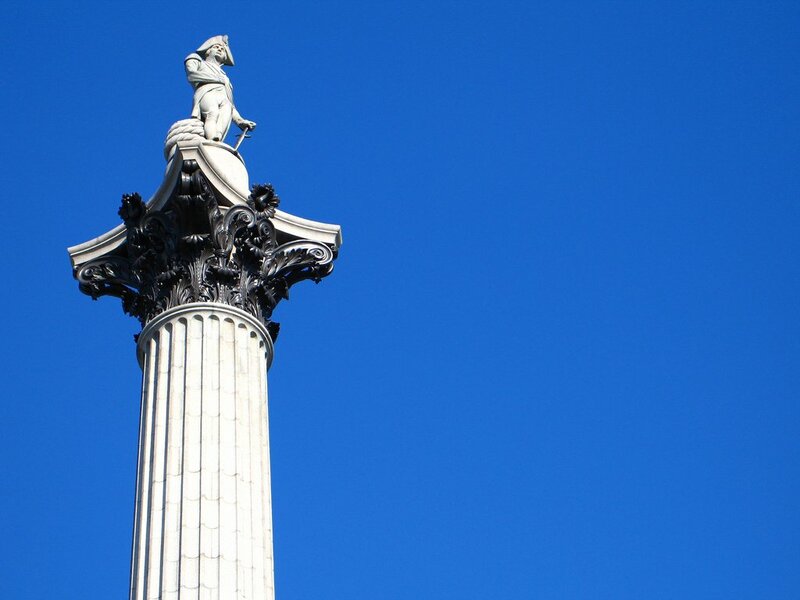 The government was thrown into a Regency crisis. The Prime Minister, William Pitt, hoping that the King would recover and anxious to protect his own position, proposed that the Prince of Wales should be appointed Regent but with limited powers of government for at least the first twelve months. The Prince of Wales’ supporters, Charles James Fox and Edmund Burke, on the other hand, insisted on the automatic right of the heir to the throne to full power to govern, given the incapacity of the King. Before the matter could be resolved, however, the King recovered and was able to resume his power. The King endured two more bouts of madness, in 1801 and 1804, but again, in due course he regained his faculties and was able to continue his rule. However, in November 1810, Princess Amelia, George III’s beloved youngest daughter, died, and the King was thrown into a severe melancholy, plunging him into another bout of insanity from which he gave no sign of recovering. 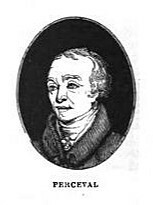 Accordingly, the Prime Minister, Spencer Perceval, introduced the Regency bill in December 1810, proposing that the Prince of Wales be appointed Regent. The bill subjected the Regent to restrictions on his powers of government for twelve months, during which time it was hoped that the King would recover. The King was to resume active power once the Queen and her council had notified the privy council of his recovery. The Regency Act was passed on 5 February 1811, with a commission signifying royal assent. The Prince of Wales marked his rise to power in characteristic style. On 19 June 1811, he held a grand party at Carlton House to mark his change in status. It was a celebration of freedom from the restraints imposed by his father and its extravagance epitomised the Prince’s lifestyle. The lavish centrepiece of the party, which was attended by all the royalty of Europe, was a miniature canal which ran down the centre of the long tables, surrounded by flowers and moss and filled with gold and silver fish. George III never recovered from his illness. The Regency came to an end on his death on 29 January 1820 and the Prince Regent became King George IV.